Hiking? Backpacking? Camping? No matter how extreme your adventuring gets, Gear Aid has you covered. Strap Tender secures loose or broken backpack straps and webbing quickly and reliably. Hiking? Backpacking? Camping? No matter how extreme your adventuring gets, Gear Aid has you covered. 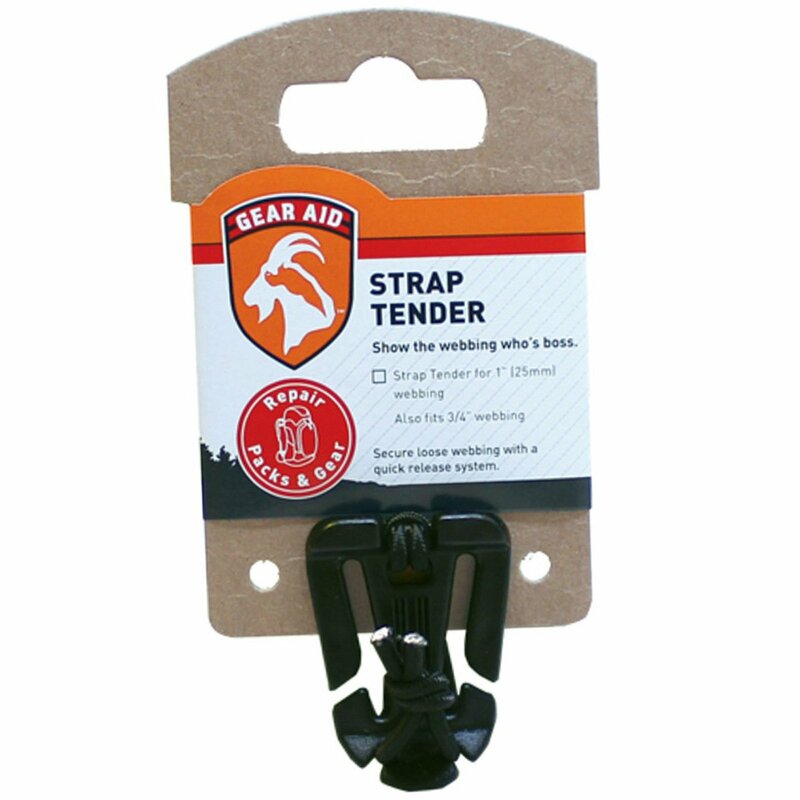 Strap Tender secures loose or broken backpack straps and webbing quickly and reliably. 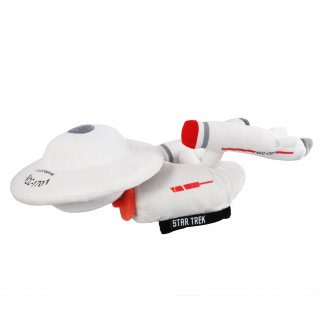 This product has been tested in the most extreme conditions to make sure it gets you through anything, anywhere. 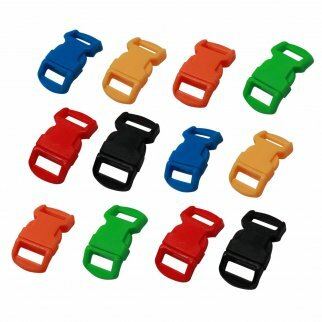 ASR Outdoor Paracord Bracelet Buckle Set 15mm .5 Inch - 96 Pack Multicolor $ 10.99	• 42% off! 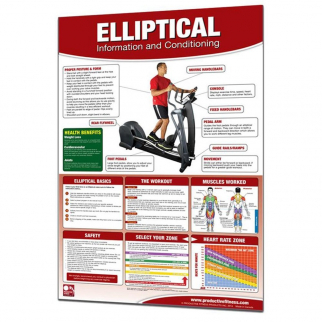 Productive Fitness and Health Motivational Poster Elliptical Conditioning Chart $ 20.99	• 30% off!